Starbucks has launched a branded Visa card that will be integrated directly into its Starbucks Rewards loyalty program. 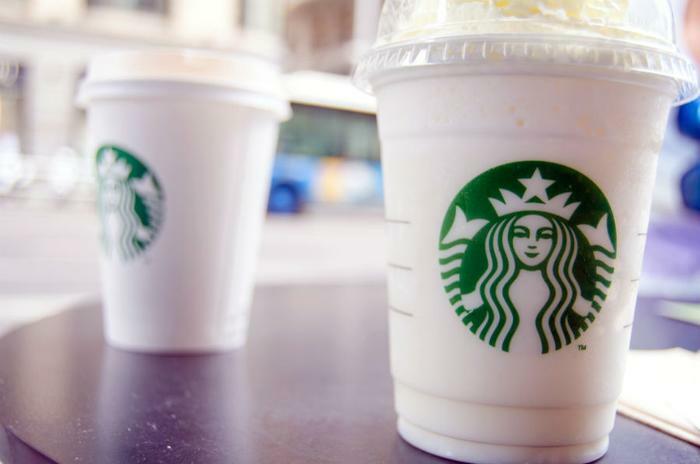 Customers using the card, issued by JPMorgan Chase, can earn "Stars" with every purchase and redeem them for food and beverages at more than 8,000 participating Starbucks locations. If not already a member of the Starbucks Rewards loyalty program, cardholders will be automatically enrolled. “It’s important to us to make earning rewards as easy for our customers as possible, and the Starbucks Rewards Visa Card is a powerful tool for us to do that because of how easily it fits into their daily lives,” said Matt Ryan, executive vice president and chief strategy officer for Starbucks. Approved applicants will receive a physical card within seven to 10 days, but a digital card will be immediately loaded into the Starbucks mobile app so customers can start using it right away. Kimberly Palmer, NerdWallet's credit card expert, notes the new rewards card carries a $49 annual fee, potentially cutting into rewards. "The catch is that Stars can only be redeemed at Starbucks, which is far more limiting than rewards cards that offer cash back or travel rewards," Palmer told ConsumerAffairs. "The Starbucks card will likely appeal only to the most die-hard Starbucks fans who would get enough value out of their Stars to justify the annual fee." Starbucks says new cardmembers will get 2,500 Stars after spending $500 on purchases in the first three months the account is open. That's equal to 20 food or beverage items. They will also receive 250 bonus Stars if they use their new Starbucks credit card to load their registered Starbucks Card within the Starbucks mobile app. For every $4 spent outside of Starbucks, cardholders will receive an additional Star, along with a Star for every dollar digitally loaded to their registered Starbucks Card in the Starbucks mobile app. And just for signing up for the Starbucks credit card, customers will be upgraded to Gold Status within the loyalty program.